Summer is on its way at last! The extra layers are coming off, time for shorter sleeves and shorts. Holiday clothes are coming out but are you summer body ready? Here are some great treatments to pamper and be summer ready. Our gorgeous peppermint scrub is fantastic for removing dry and scaly skin from knees, elbows, and that forgotten part of your back. This treatment will increase circulation and improves skin tone. Removal of dead skin ensures moisturising products penetrate further into the skin. Love the effect of waxing? Then we recommend this treatment is a must for you. 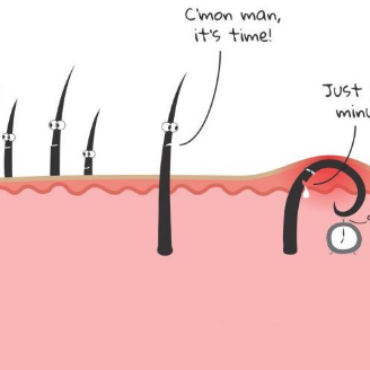 Exfoliating the skin before waxing treatments ensures great hair removal and brilliant smooth skin results. All waxing prices listed on beauty section. 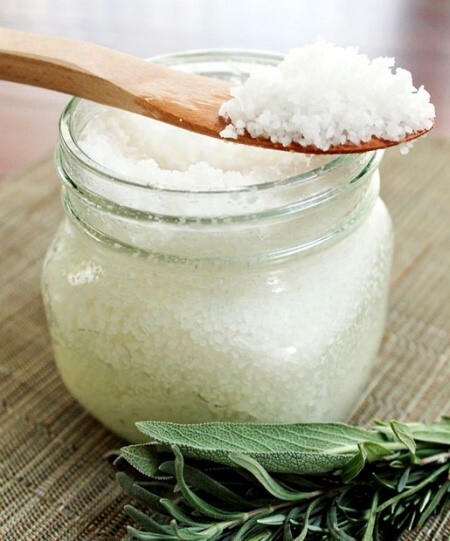 Have a coarse body scrub to hand in your shower to maintain that baby soft skin. Use 2 to 3 times per week.